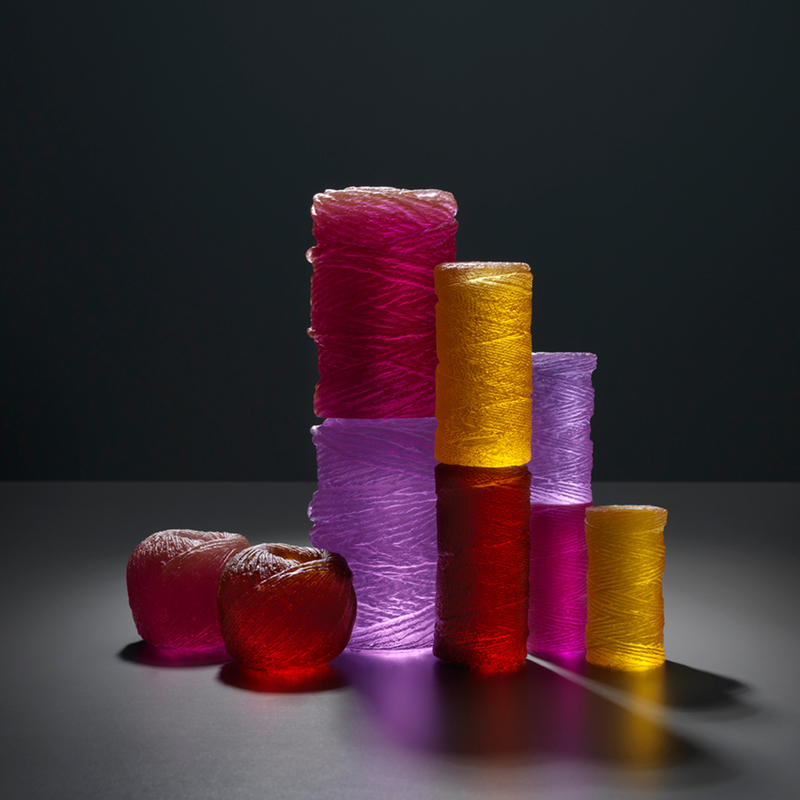 Conceptually Wendy Fairclough’s work in glass arises from an ongoing exploration of human experiences of home, journey, land and sense of belonging and in response to contemporary world events, extends towards an examination of cultural values. She enjoys working within the Still Life genre because of the particular way in which the artificial staging of domestic objects allows for a transformation from a reality into a fiction, just as memory can transform real experiences into stories. 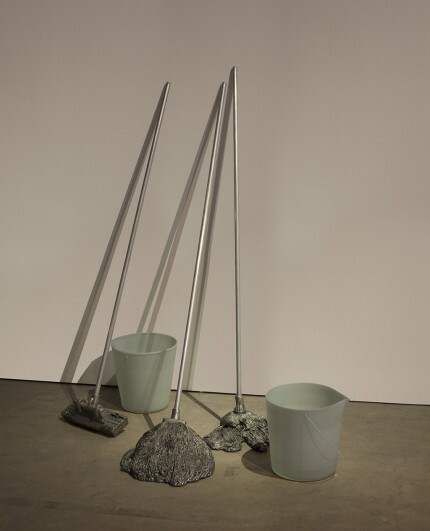 Wendy believes the reference to domestic objects allows the viewer to immediately identify with the work, bringing their understandings of these objects to the work and engaging in the underlying concepts at play. Within this process she draws from her background in the visual arts, particularly sculpture and printmaking. 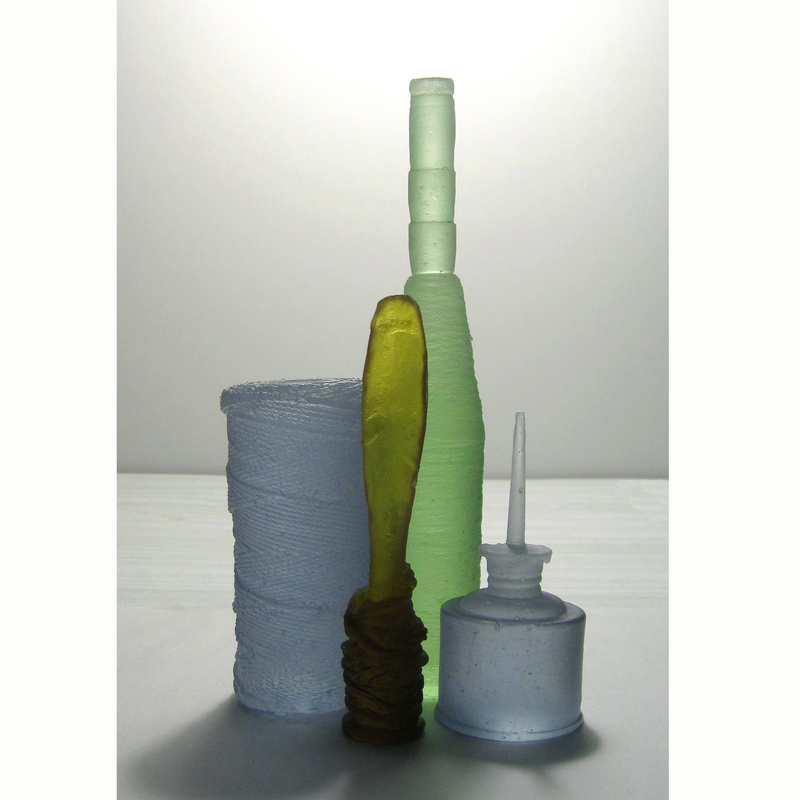 The majority of forms are hand blown then cold worked using various processes such as cutting, grinding, laminating, sandblasting, engraving, painting and hand lapping. 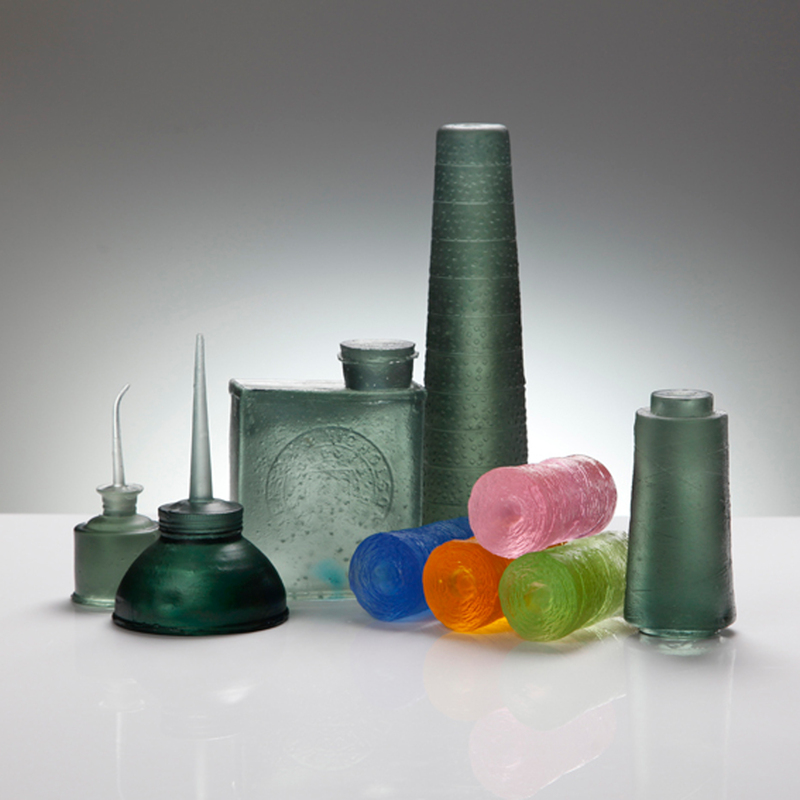 Recently she has begun exploring the potential of cast glass as a way of producing forms not readily achievable with blowing, thus allowing a broader palette in which to explore concepts. 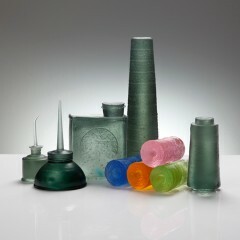 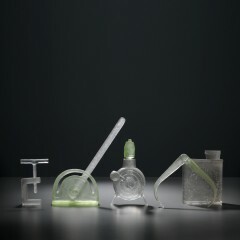 Since graduating with a Bachelor of Applied Arts, glass major from the South Australian School of Art (University of S A) in 2000 Wendy has exhibited in Taiwan, New Zealand, USA, Canada and Australia. 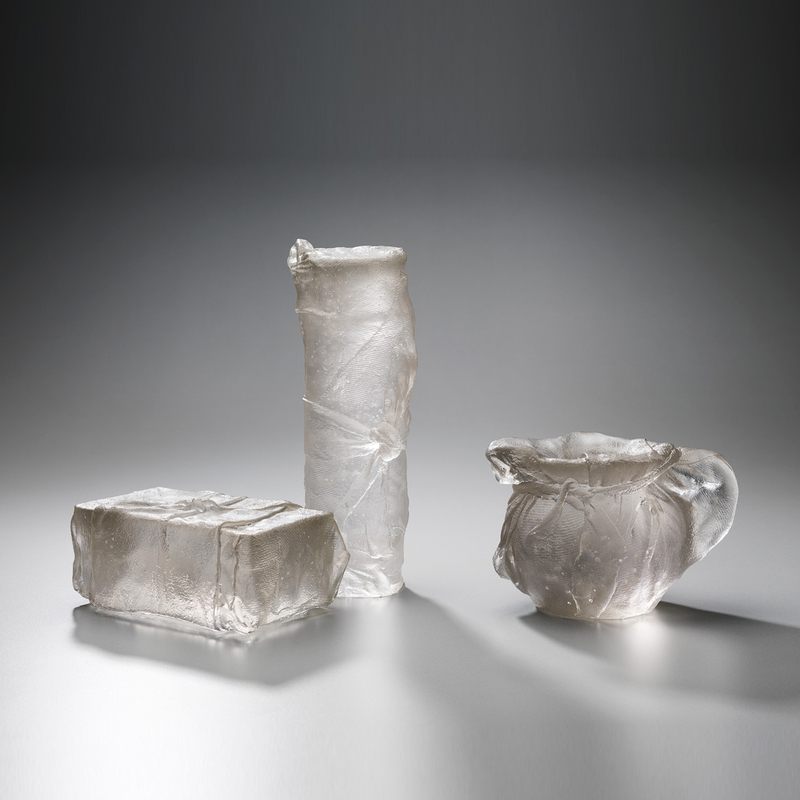 Her work is represented in private and public collections worldwide including the Australian National Art Glass Collection and Museum of New Zealand Te Papa Tongawera. She currently has a studio-based glass practice in Adelaide, South Australia and lectures in glass at the South Australian School of Art, University of South Australia. Wendy recently completed a major commission for the recently launched Museum of Australian Democracy in Canberra.